I'm Da Sh*t by A.N.T.H.E.M. I DONT EVEN KNOW - A.N.T.H.E.M. by A.N.T.H.E.M. 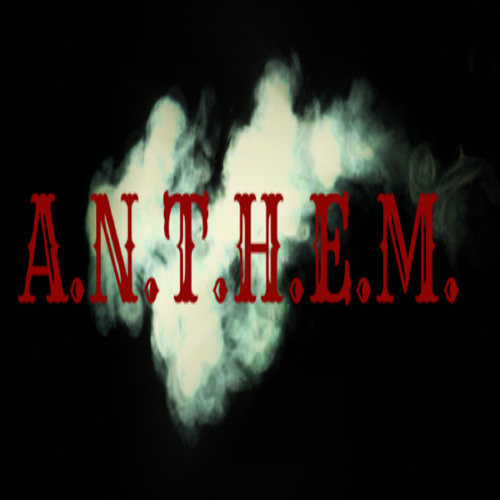 Like Zombies (sample) by A.N.T.H.E.M. Neva Kashed (sample) by A.N.T.H.E.M.